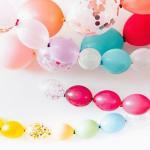 I have a client wanting 36" balloons wrapped in tulle for her wedding but the ceilings are too high to hang them. Can you tell me if there's another way to have these? 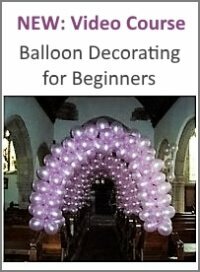 Instead of hanging the tulle balloons from the ceiling, you can fill them with helium and tie them to an anchor on the floor. 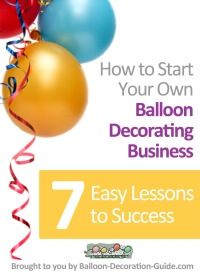 Just make sure that the tulle and any other decoration you may use aren't too heavy for the balloon to float. Click here to read more about this topic. Hope that helps. 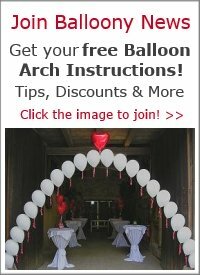 Would love to see a photo of your wedding balloon decoration!